An initiative of Ashvin clinic. It is a non-profitable organization. A support group is two or more people who come together regularly and voluntarily to discuss shared experience in person, on phone, Internet or emails. 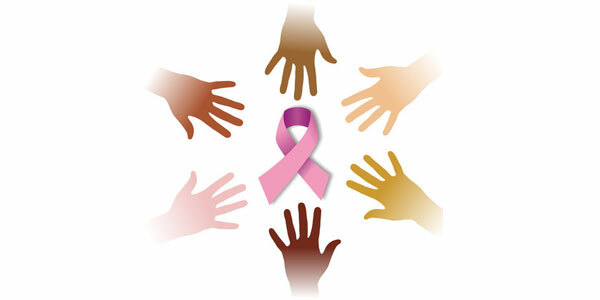 People usually find out about cancer support group through a friend, newspaper or Internet. Alleviates the feeling of aloneness. Diagnosis of cancer often leads to strong emotional response. It is most stressful experience in a person’s life. What do support group members do? What do you find in support group? Support group organizes meetings and invite speakers to present topics of interest, which includes doctors, nurses, psychologist, and dietitians.